The NYC Drape Tank from 7th Revolution ($35, INKEDSHOP.COM) is a versatile piece. This 95% Rayon, 5% Spandex Top has a soft feel but a hard look for tough chicks. Enter code INKED at checkout for a limited time offer of $29. 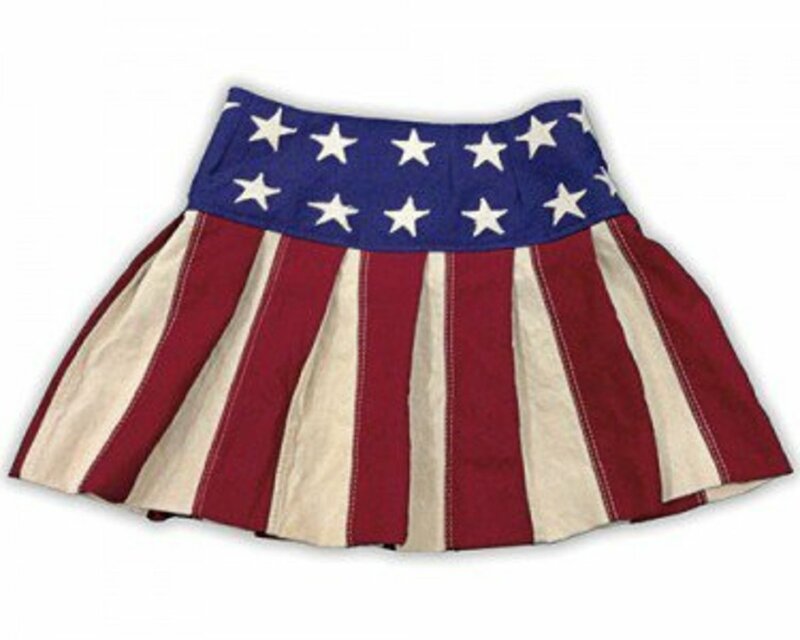 The Betsy skirt by Badcock Jones ($299, badcockapparel.com) is handmade in the USA (of course!) from 100% US flag cloth. Each piece is one of a kind and has aesthetic differences that are visible when comparing one to another — what we Americans like to call character. 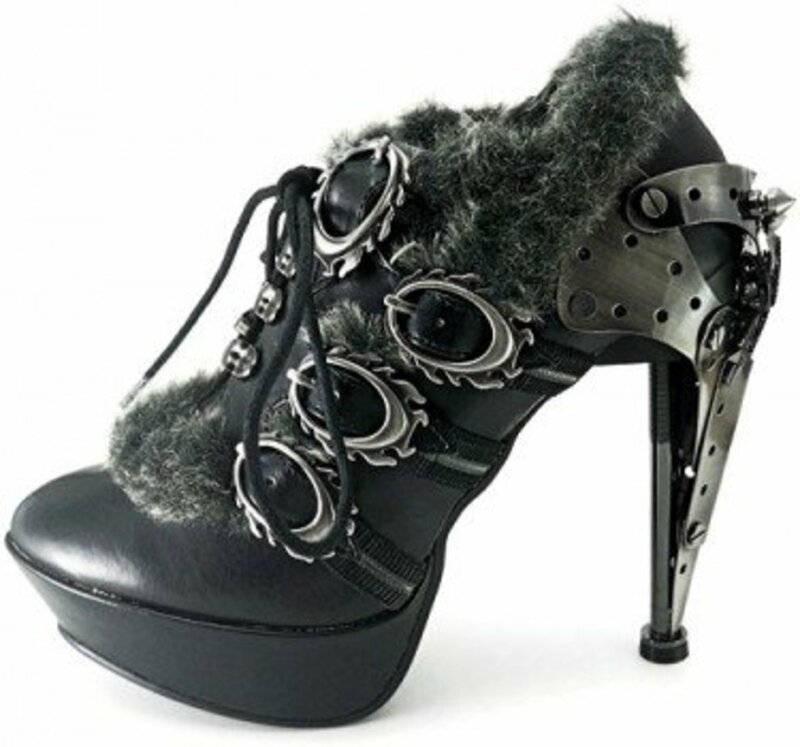 The Steampunk-influenced High Heel Oxford shoe ($172, hadesfootwear.com) with 1.5" platform, a 5" metal plated heel, are available in black or brown. The flame metal buckles are adjustable and lace up the front line with faux fur for winter comfort. 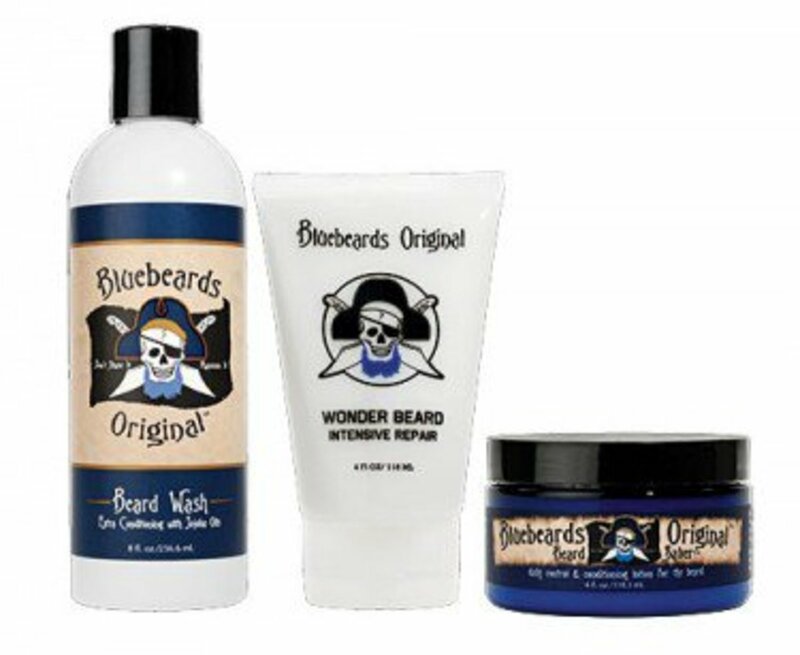 From Bluebeards Original, the exclusive beard care sponsors of Beard Team USA and the National Beard and Moustache Championship comes a three-piece gift set that will tame even the gnarliest of beards. 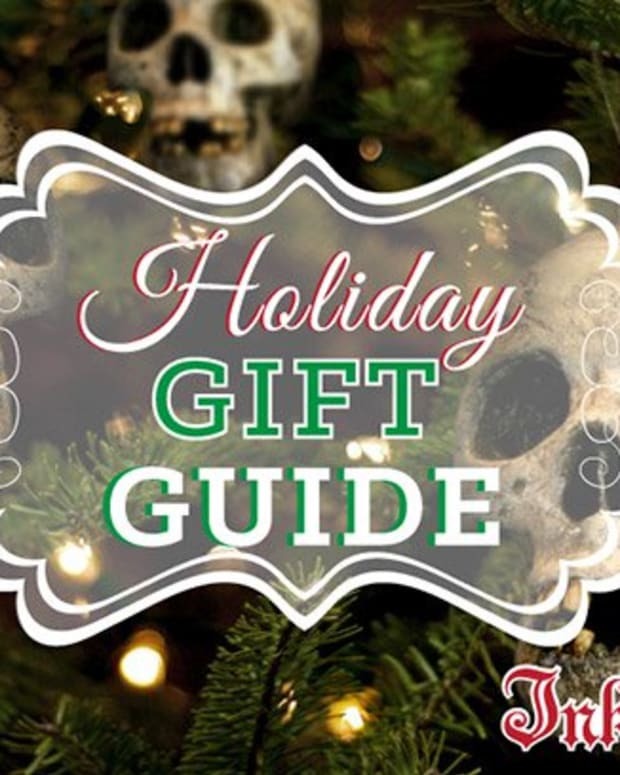 It contains a Beard Saver, Large Beard Wash, and Wonder Beard Intensive Repair in a handy vinyl gift bag ($56, bluebeardsoriginal.com). Your masculinity will never look so lush. 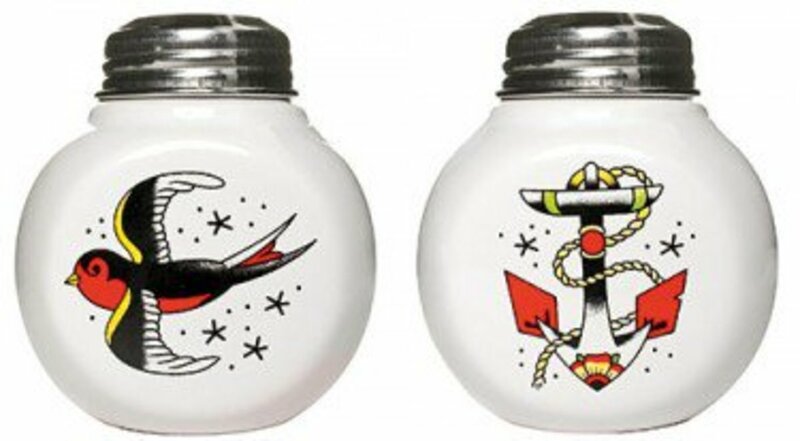 This set of ceramic salt and pepper shakers ($10, sourpussclothing.com) features a classic shaker shape, an American Traditional tattoo-style sparrow on one shaker, and an anchor tattoo on the other. Each comes equipped with a vintage-inspired metal screw top and measures 3" wide x 2.5" tall. ARE YOU AN INK ADDICT? The Big Ink women&apos;s Thermal Hoodie ($34, INKEDSHOP.COM) makes a statement as bold as your tattoos. Comfy, thanks to it being 60% cotton and 40% polyester, the sweatshirt is also preshrunk so it&apos;s good to go as soon as you order. Follow your fantasies where dreams scented by rare spices await your kohl-lined gaze. This luxurious Mandala-inspired print features radial bursts and fractal flourishes. 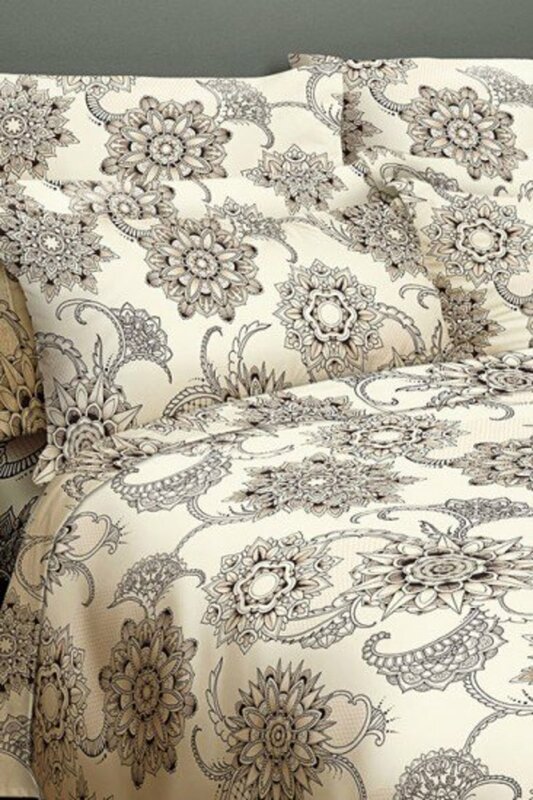 Dissolve into the kaleidoscopic magic and travel without even leaving your cozy bed with the 300 thread count, 100% cotton sateen Henna Tattoo sheet sets, duvet covers, and pillowcases ($29-149, sininlinen.com). 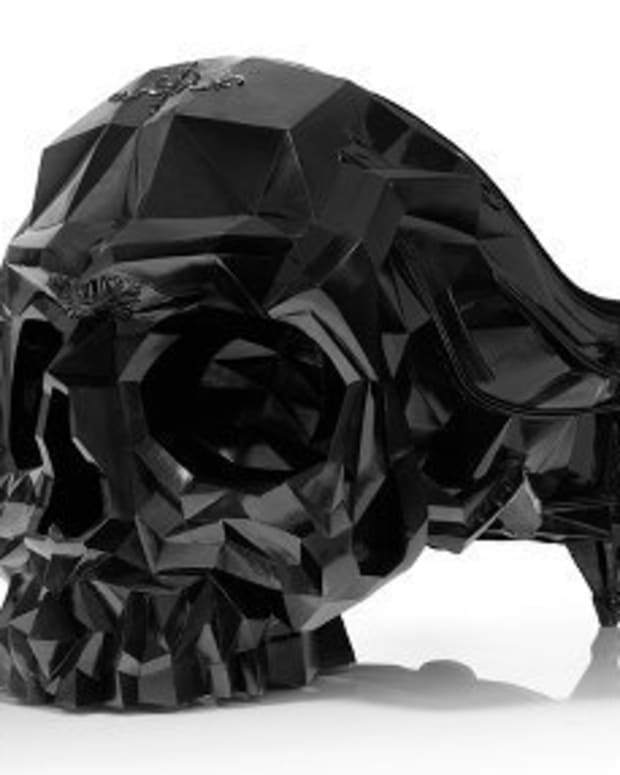 Secret Artist has some epic new styles for your wardrobe. 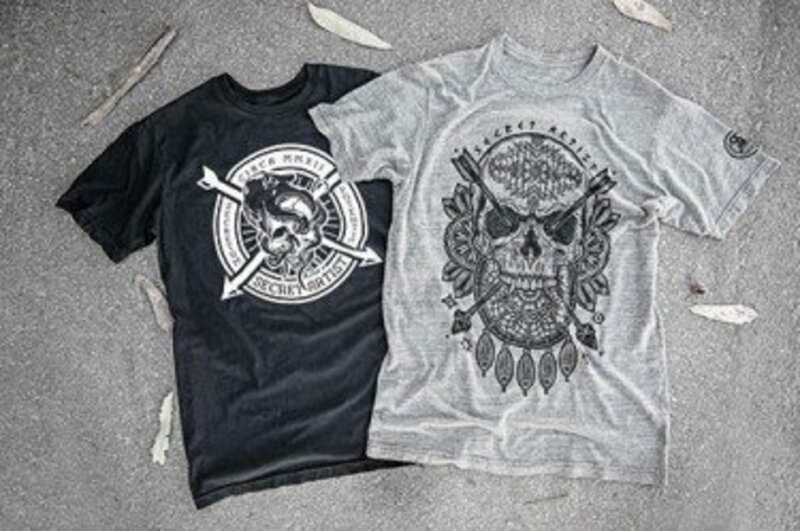 Check out this Secret Artist X Tom Gilmour collaboration “Skullcatcher” T-shirt. It’s printed on their exclusive slim fit tri-blend heather tee ($32, secretartis.com, INKEDSHOP.COM). Pair the Secret Artist “Secret Octopus,” black 100% cotton tee ($28), with any denim jacket and you’re set all winter long. Meet all of your black ink needs with this ultimate drawing kit. ($79.66, copic-marker.com). 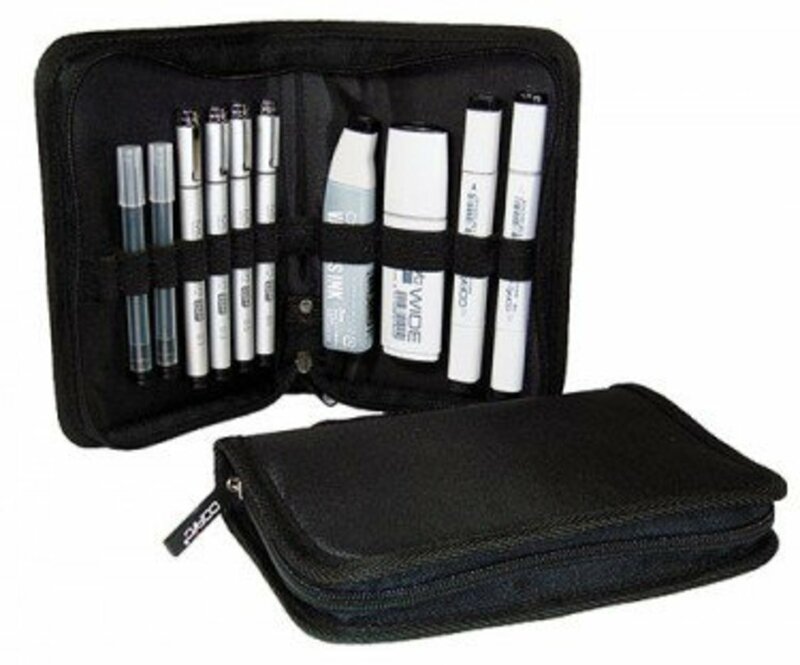 Included are three Copic markers, a refill bottle of ink, four aluminum-bodied Copic lining pens in a range of widths, and their respective refill cartridges. Similar kits also available in grey and sepia tones. Get 30% off of this kit through January 2014, with code: inkedVIP. 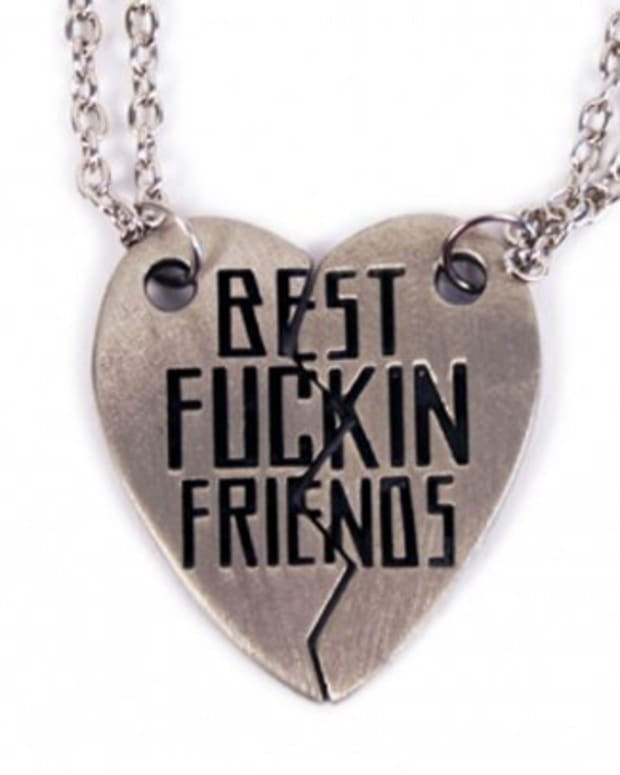 FOR THE GIRL WHO&apos;S ALWAYS ON THE NAUGHTY LIST! Beautiful Disaster is your trusted source for fun, flirty, and fierce clothing! Check out their full line ($24-55, bdrocks.com, INKEDSHOP.COM). 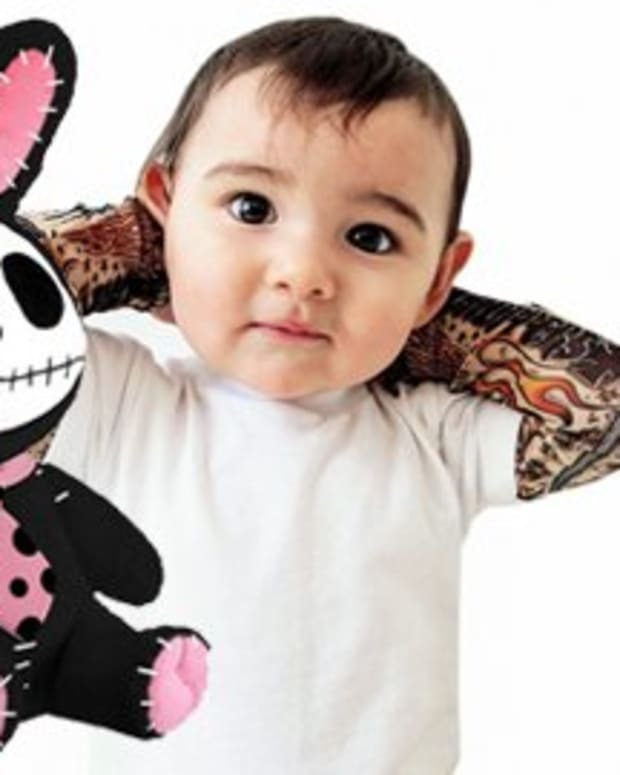 Finally a brand for those cool tattooed moms and dads. 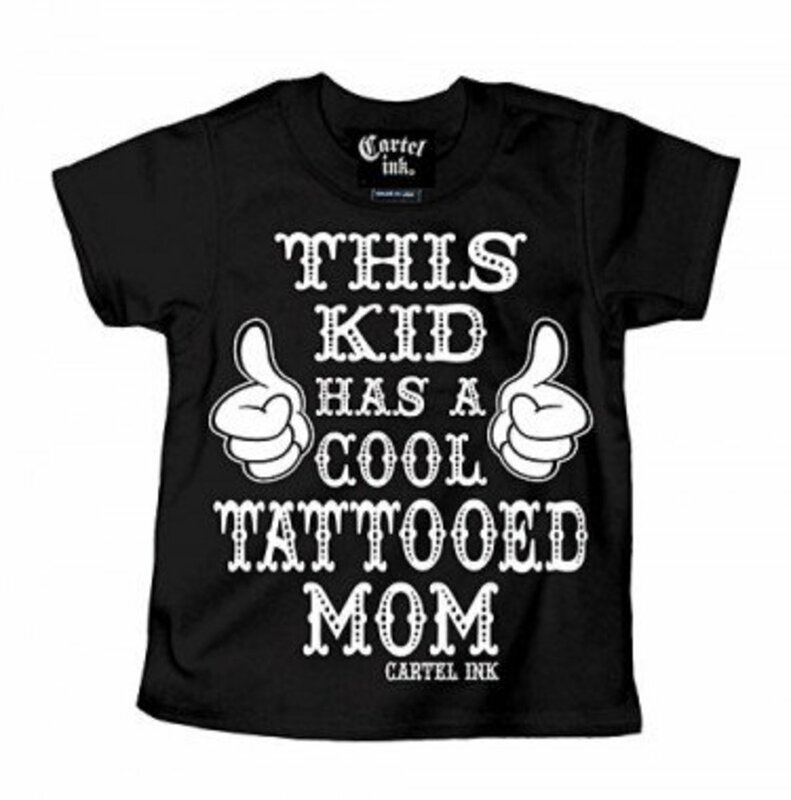 Cartel sells wares such as this T-shirt ($15, cartelink.com, INKEDSHOP.COM) for the kid who likes his parents’ ink. 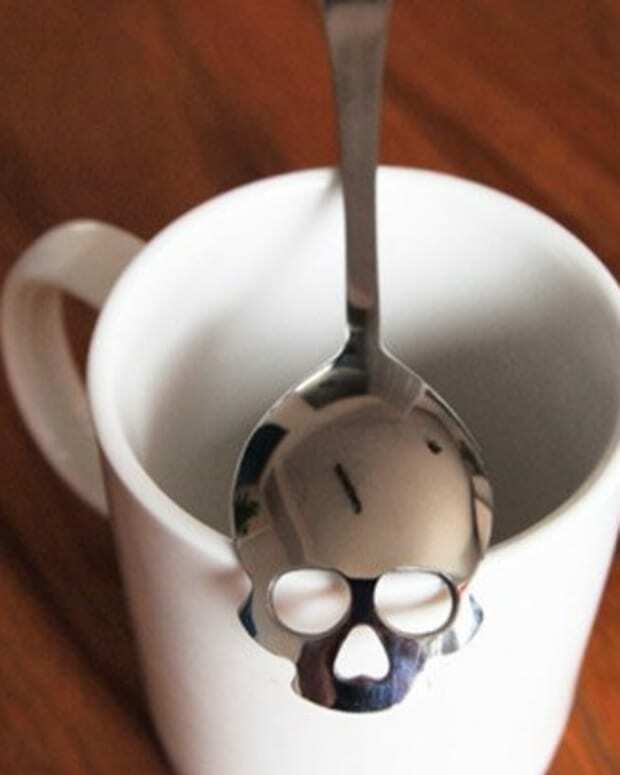 It is much better than a “World’s Best Mom” mug. A perfect tank for the girl who enjoys, good whiskey, fresh tattoos, and a hell of a good time. This super soft tank is also available as a women’s and men’s tee ($21.50, pinkystar.com) and tells the bar exactly what you are about.